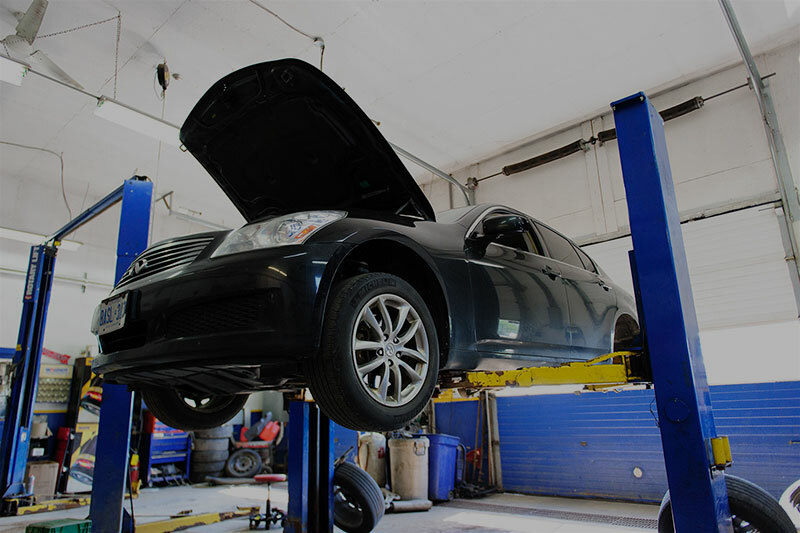 AS A NAPA AUTOPRO CERTIFIED GARAGE, we cover your typical auto garage services including repairs, parts replacement, warranty service, etc, on all cars and trucks. We also offer performance enhancements and custom modifications for those customers wishing to get their vehicle to that next level. There are a lot of garages out there, but you won’t find any quite like ours. We like to think we’re a bit different in the way we roll from day to day and folks seem to like it. 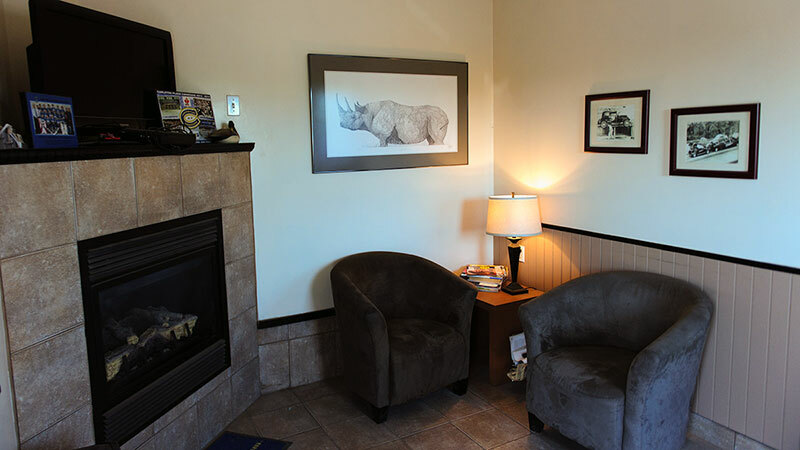 If you like what you see give us a call. We might just save you a bit of time and cash with your next repair, or make that mod you’ve been waiting for…. just the way you want it. What a good-looking crew! 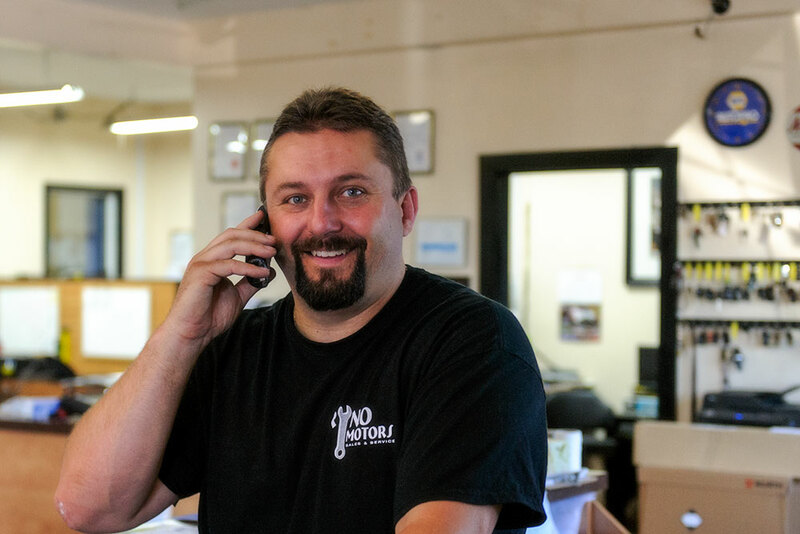 With over 110 years of experience between them, the Ryno Motors Team is ready to address all of your automotive concerns to keep your vehicle reliable and safe. All of our technicians are Red Seal Certified and are members of the Ontario College of Trades. 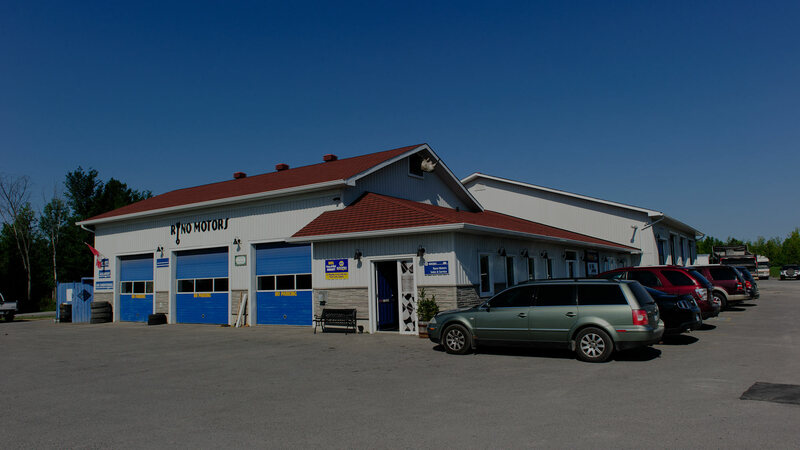 A NAPA AUTOPRO-WARRANTIED SERVICE GARAGE. RYNO MOTORS IS STAFFED BY LICENSED RED SEAL-CERTIFIED TECHNICIANS WITH REAL-WORLD EXPERIENCE. We pride ourselves in the number of return customers we have gained over the years, and feel there is no greater measure of any business than the number of customers that come back time and time again when the need arises. TOWING SERVICE available if you need your vehicle picked up. 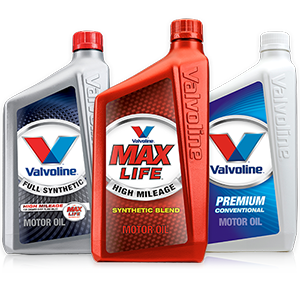 Ryno Motors offers the complete line of Valvoline products. Just come on in and we’ll get you back on the road in no time. We’ll do a courtesy check of your vehicle, just to make sure there’s nothing to worry about, and send you on your way. As an affiliate of Truck Pride Canada we are able to offer the same sort of warranty service we offer as a NAPA AUTOPRO Service Garage. Any work done on commercial trucks will be warranted across Canada and throughout the United States by Truck Pride Canada. Diesel and Hydraulic technicians on staff. Independent ownership and fleet service available. Call to discuss fleet service rates. 613 256-4744. It’s all up to you. Well maybe not everything… we’ll put our two cents in if you’re about to do something too crazy, but other than that we’re here to make your vehicle the way you want it. 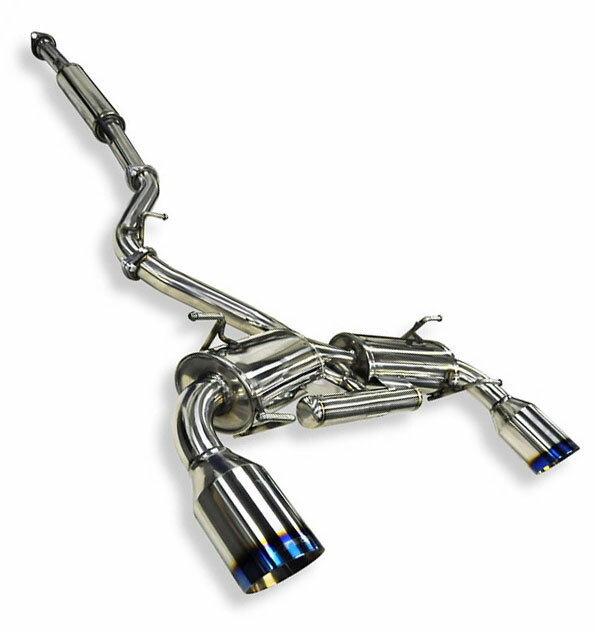 We’re equipped with a CUSTOM EXHAUST PIPE BENDER to create the exhaust system of your choice. Let the neighbours know whether you’re comin’ or goin’! Ryno’s got a pile of new RIMS available. Your poly-cotton blend throne awaits your visit!